Matching up with the requirements of our clients, we are involved in offering Industrial Polishing Brush. 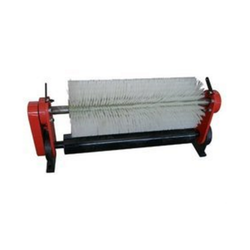 Backed with huge industry experience and market understanding, we are involved in providing a wide variety of Conveyor Belt Cleaning Brush for our valued patrons. 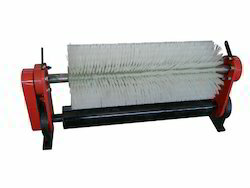 We have specialized In Conveyer Belt Cleaning Brushes. Many cement plants have adopted Conveyer Belt Cleaning Systems. These Brushes can be supplied With Polypropelene / Nylon / Abrasive Bristles.